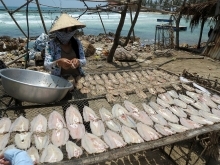 (VEN) - Nghe An Province has adopted many attractive land, capital and vocational training policies to attract secondary investors and investment in infrastructure development in industrial zones for small to medium-sized enterprises (IZs). Nghe An, Vietnam’s largest province in size, currently has 39 IZs, 10 of which are at full capacity. The north-central province has invested a total of VND942.6 billion in infrastructure development inside and outside its IZs. For example, most roads to the IZs are relatively good and eight IZs have a central wastewater treatment system. Provincial IZs have attracted 231 secondary investment projects totaling almost VND2.13 trillion in capital, including four foreign direct investment (FDI) projects. 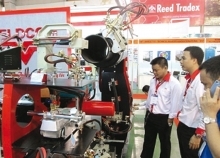 IZ-based enterprises have reached a total production value of almost VND3.48 trillion per year, accounting for nine percent of the province’s industrial production value. 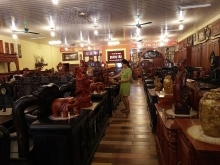 According to the Nghe An Province Department of Industry and Trade, IZs play an important role in attracting investment in provincial industrial development, while facilitating and contributing to the efficient exploitation of the province’s potential and resources for economic development and social security. However, some IZ infrastructure is inconsistent due to a lack of systematic planning, while infrastructure construction in some other IZs is not compliant with approved plans or delayed. Provincial coffers mainly financed provincial IZ infrastructure development, and authorities need to accelerate the attraction of investment from outside sources. The investment problems are attributed to inconsistent, less efficient and impractical regulations, and inefficient capital mobilization. In the coming years, Nghe An will focus on attracting investment in IZ infrastructure development, encourage secondary investment, and attract 240 production establishments to IZs. The province has devised various solutions to address the IZ challenges, including IZ survey, providing guidelines for IZ infrastructure investors to accomplish credit application formalities and 2017 plans, and supplementation and improvement of credit, workforce training and land policies to promote IZ development. 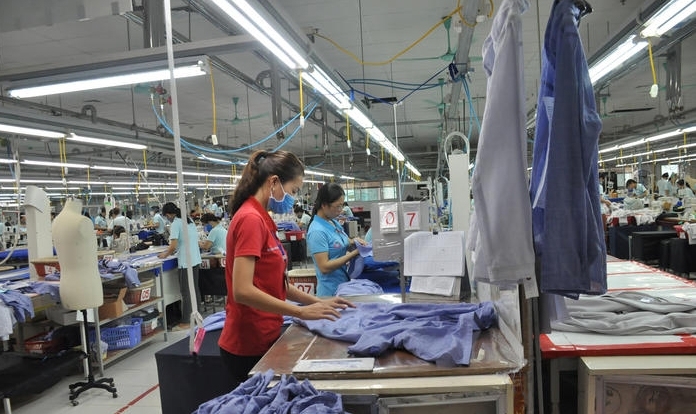 A representative of the Nghe An Province Department of Industry and Trade suggested that provincial and city people’s committees be authorized to adjust or change an IZ scale instead of the Ministry of Industry and Trade. In cases of a large IZ that could influence regional connectivity, provincial and city people’s committees shall request the ministry’s approval, he said. The representative also proposed that ministries and other central authorities increase investment in IZ infrastructure development for localities with small budgets, such as Nghe An, especially those like the province’s mountainous districts.